That’s what that thingy is for?? The most important part of a good home inspection is the education about the home. Above and beyond the defects that good home inspectors will find, helping the new home owners understand the weird knobs and switches that are in a typical home is really where good inspectors earn their wage. It seems simple enough however they usually are not anywhere near the hose bib (outside water faucet)! 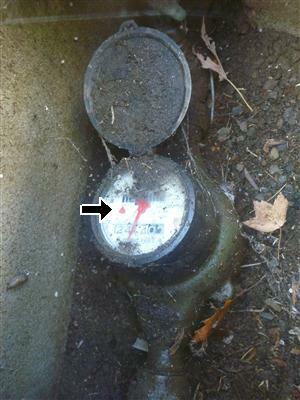 In a two-story home, these valves are usually stuffed under an upstairs bathroom sink. The placement is good because if you shut the water off and open the bleed valve the water will readily drain out the outside water faucet. you now know what that weird thingy is for. There are a few things to look at when inspecting this oh-so mundane of household appliances. If you have read my earlier posts or seen the MythBusters, you would understand that the pressure and temperatures contained in this vessel are nothing to be taken lightly. In other parts of the world this may not be a very important issue but around Salem, Oregon the earth shakes from time to time. Knowing what we know now about the bomb that is our water heater we know that we shouldn’t mess around too much and expose it to rupture or other damage. The best way to protect the heater is to strap it to the structure and make sure it doesn’t tip or fall over. The straps need to be installed with one in the upper third of the tank and one in the lower third of the tank. These straps should be tied securely to structure with lag bolts. 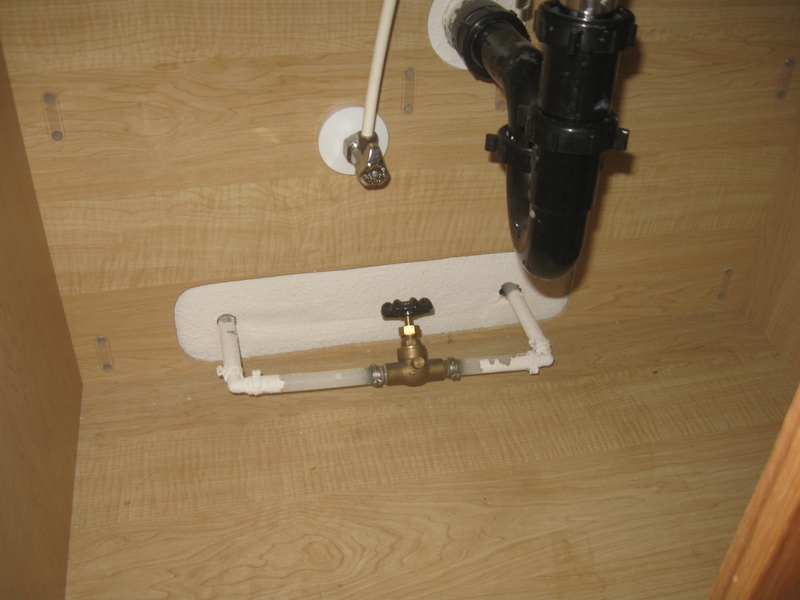 With these two straps installed properly, minor earth quaking should not cause damage to your water heating system. I will discuss the other important items in the next posts……. All content is Copy written and is the property of Perfection Inspection Inc. Any usage that is not expressly permitted by Perfection Inspection Inc. is infringement and is punishable by law.